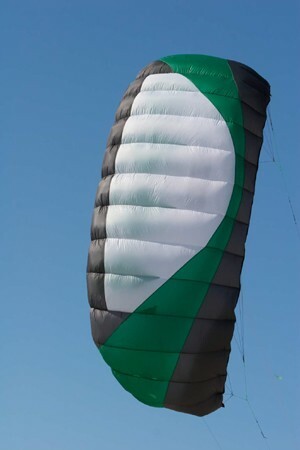 The ideal kite to enter the world of snowkiting and landboarding. 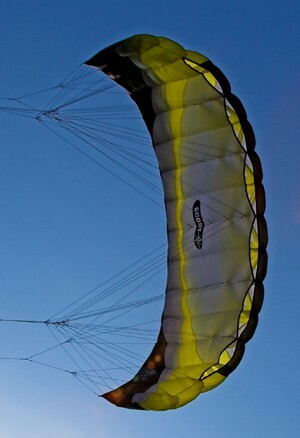 At the same time, it excels as a kiteboarding trainer kite on land. The brand-new X-over safety bar system offers ultimate safety and a complete new feel of bar flying. Because the brake lines are actively used, the kite feels like being flown on quad handles. The increased performance accelerates the learning curve dramatically. 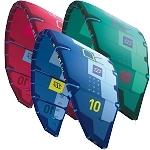 Several kite schools have already tested the system and absolutely loved it. 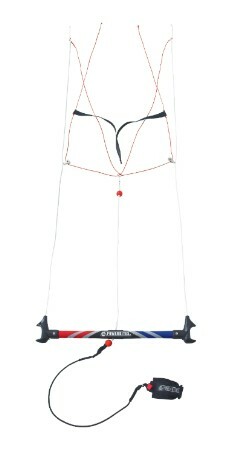 This kite can be used with a kiteboarding harness but DOES NOT require it. 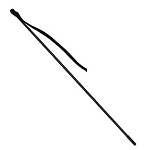 To View our harnesses click the harness to the left.